With the leaves changing colour and winter sunsets creating a stunning soft light as evening arrives, it is the perfect time to embrace your inner golden goddess for evenings out. This is the time of year to subtly shimmer. Forget about super sparkly diamonds – we can save those for party season – and think outside the box to give your look some added shine. 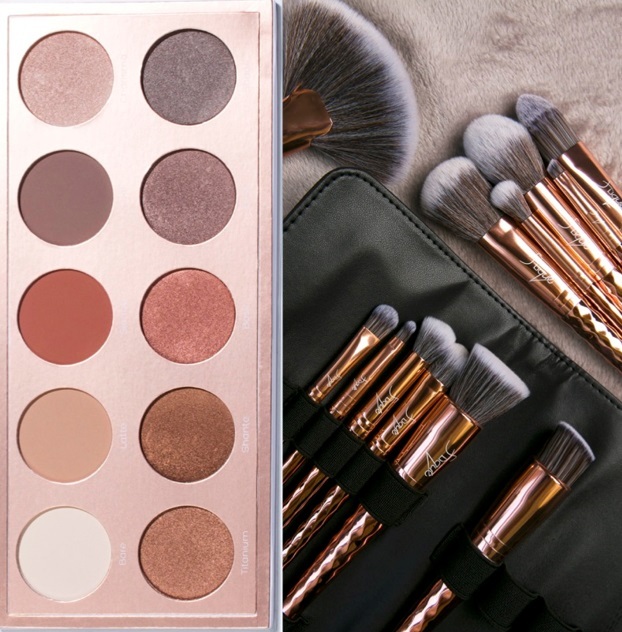 Copper tones work for most people when it comes to eye makeup and provides effortless impact. Meanwhile, shimmering lips will go perfectly with that glass of champagne and a striking hair accessory is also a simple way to add some edge to your outfit. The new Gold Digger Eye Shadow Palette from Flique by Easilocks features a brilliant range of bronze shades for the current season. You can create a smoking hot look with the fiery tones of ‘Sienna’ and add a sparkly finish thanks to ‘Beat’ or ‘Charisma’. This palette has everything you need, all in one place. 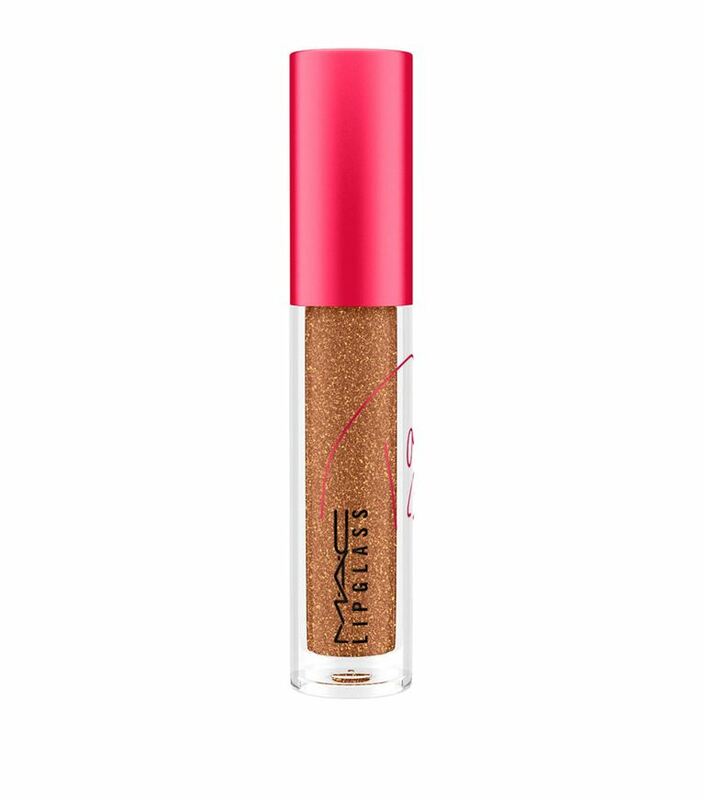 MAC’s Lipglass lip gloss is a beauty essential for this time of year. It is something that should be in your makeup bag during the next few weeks. It gives lips a high-gloss, glass-like finish, which looks really alluring at dusk. Forget about fussing over perfect waves or trying to get poker straight hair. 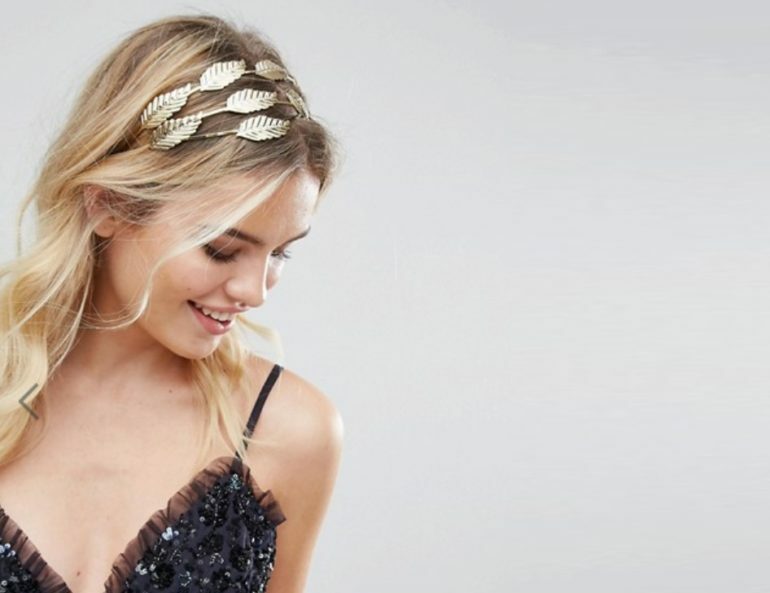 Ditch time in the hair salon for the moment – you will be living there come Christmas – and casually add in a hairband to un-styled hair for an instant transformation.